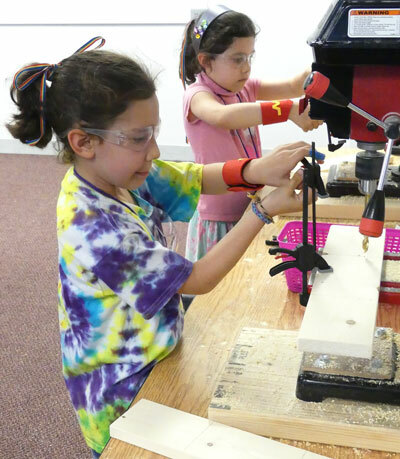 Engage your kids in science and engineering summer camps at The Works Museum! 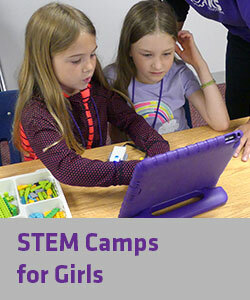 Featuring new camps each season, as well as favorites like LEGO Robotics, Code Camp, architecture, and more. 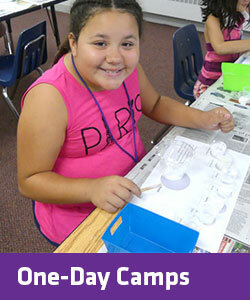 Our summer camps for kids at The Works are ideal for girls and boys ages 5-13. 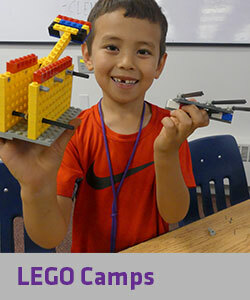 Find camps exclusively for your PreK budding engineers, camps for girls such as our Rosie Revere Engineer and Code Camp for Girls, camps using the LEGO WeDo construction set, and add-on Friday Fun Days. 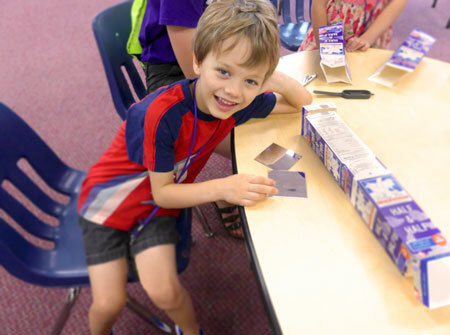 Summer camp season at The Works Museum is alive with enthusiasm and creative engineering. 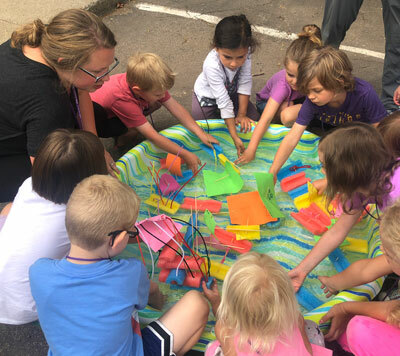 2019 Summer Camps at the Works Museum! 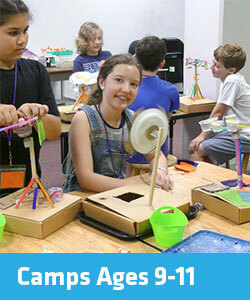 Engage your kids in science and engineering summer camps at The Works Museum! 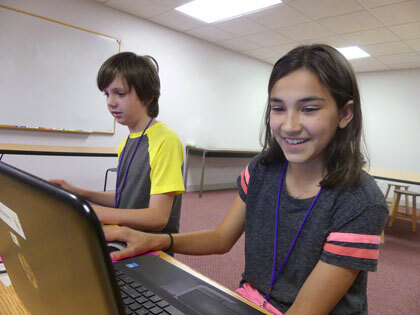 Featuring 15 NEW camps and favorites like LEGO Robotics, Code Camp, architecture, and more, summer camp at The Works is ideal for girls and boys ages 5-13. 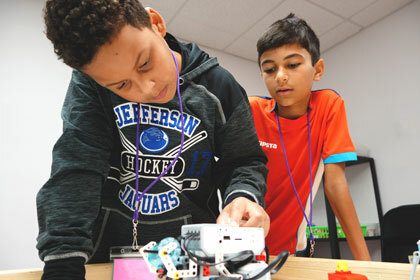 January 28: Innovators Club* registration begins. 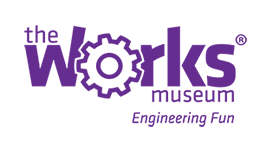 January 30: Member registration begins. February 6: Public registration begins. 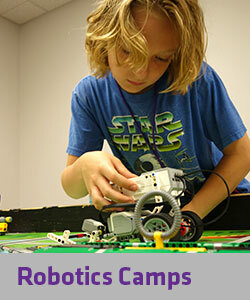 *HINT: If you’re registering for 2 or more camps, an Innovators Club membership could save you money. 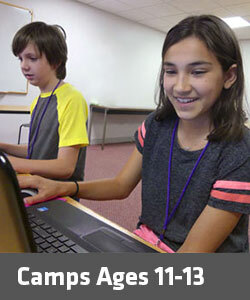 A.M. and P.M. camps can be combined for a full day. Lunch is supervised for campers attending a full day of camp. Create a 5-day experience by adding a Friday Fun Day. 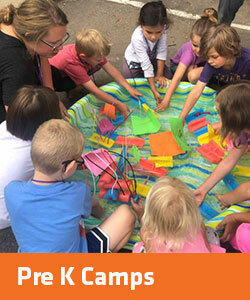 Drop-off begins at 8:30 for A.M. camps and at 12:30 for P.M. camps. 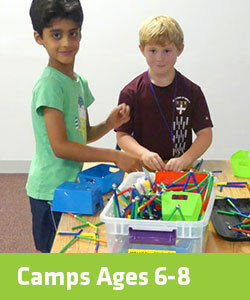 Pick-up is from 12-12:30 for A.M. camps and 4-4:15 for P.M. camps. 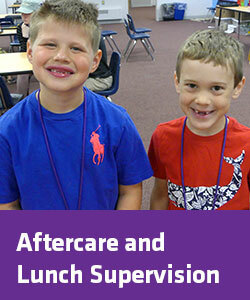 Aftercare is available from 4:15-5:00 p.m. for campers attending a P.M. camp, $10 per day. 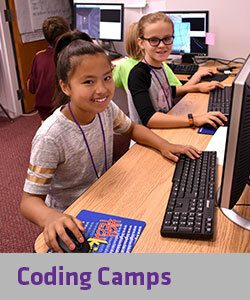 View the Summer Camps 2019 guide.